Italian artist Luigi Bairo contacted me to me to share his my own albums of Animoog solos, Luigi rode his bicycle around Turin in February 2016 to create a ‘geomusical traveling project’; all the tracks have been composed during his bicycle explorations in the suburbs and the woods around Turin, recorded directly in the places that inspired them. 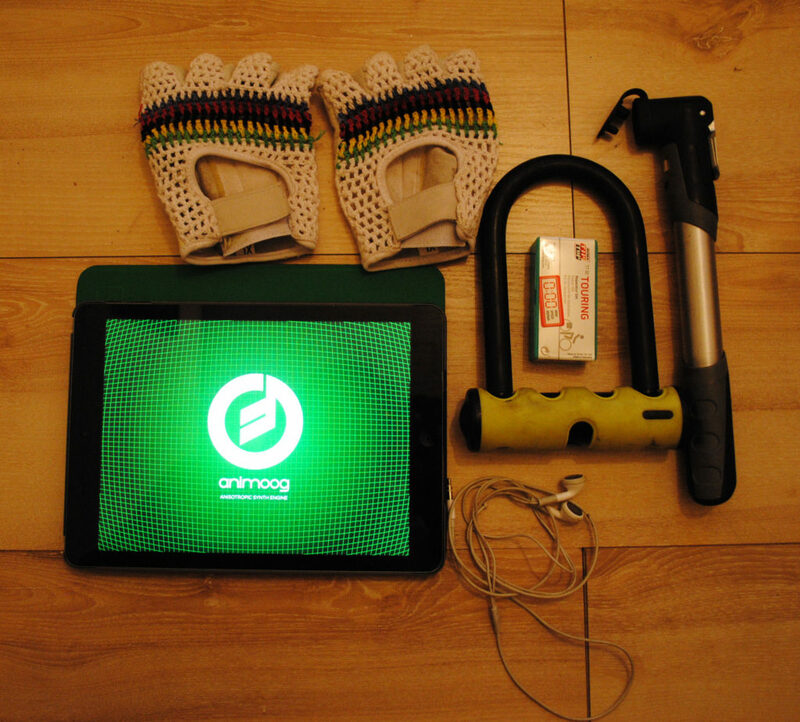 Here’s his Animoog tracks map! Luigi Bairo is a writer, music journalist and musician from Turin, Italy. He published adventure books, pedagogy essays and books about bicycle philosophy. As a musician he has played in several underground bands of Turin as Stray King, Arigret and Harp1. In 2011 he began a solo career. In 2012, he released his album Valis in which he played all the instruments and in 2013, Forbidden Planet which combines traditional instruments with iPad apps such as Animoog. He is now a member of the Lefigurine duo since 2015.